This year we are conducting a Book Drive during March and April , 2018. 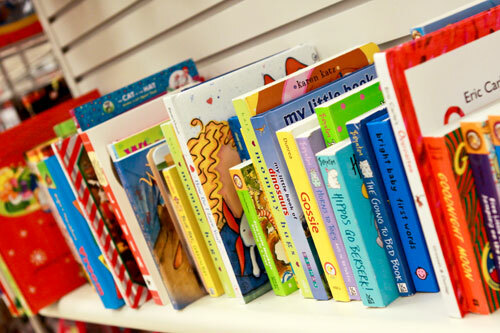 New chapter books will be given to local schools or community programs. ​This supports the GFWC Education Community Service Program. Contact us if you would like to donate! 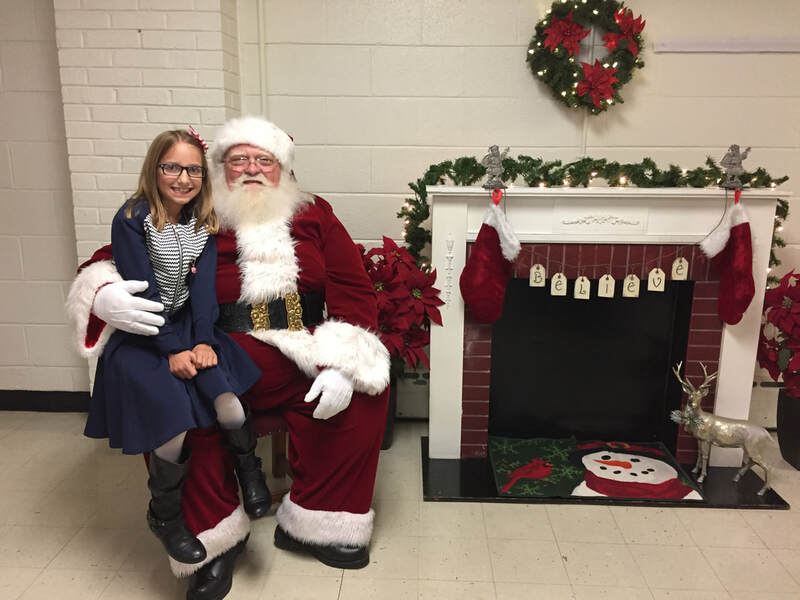 In November, 2018 GFWC Varina Woman's Club will present its 4th Annual Santa Festival. This has become a family community project with games, Santa, and food. It also features a Reindeer Shop where only children are allowed in, and they can purchase gifts for their family. Proceeds are donated to charity. ​Club Members participate in the Henrico Christmas Mother program. This year we donated time and money to this annual program which falls under the Home Life Community Service Program. ​GFWC Varina Woman's Club sponsors a Tea and Fashion Show each year. The proceeds are used to award scholarships to Varina High School graduating seniors going to college. GFWC Varina Woman's Club supports the GFWC Education Community Service Program by supporting our local schools with reading programs, books, student supplies, and Box Tops for Education.. We also have contributed to special projects at Ward Elementary, Baker Elementary, Mehfoud Elementary, Varina Elementary, John Rolfe Middle School, and Varina High Schools. ​The Club worked to help create a Nature Trail at Baker Elementary School. The Club adopted Osborne Boat Landing and participates in Henrico County's Keep Henrico Beautiful Program. 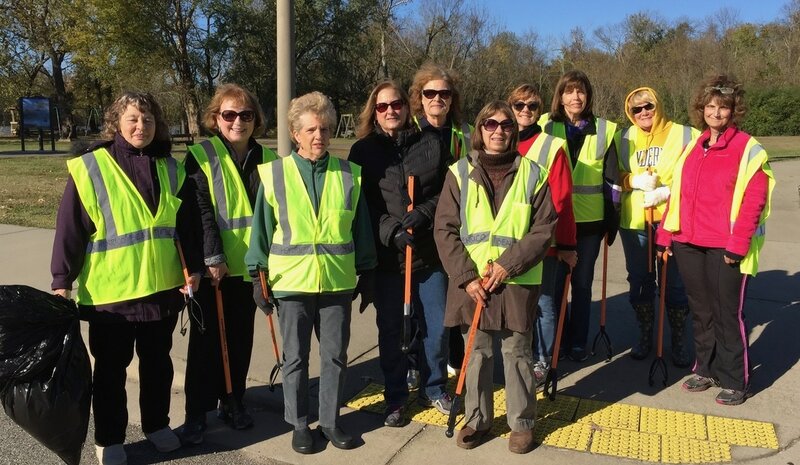 Members meet there four times a year to pick up trash. This supports the Conservation Community Service Program. Members were actively involved in Public Safety Solutions such as asking for a traffic light at the intersection of Strath and New Market Roads and removal of rough railroad tracks on Route 5. We keep up to date on Public Issues in the Varina area. Public Issues is a GFWC Community Service Program. ​The Club also assisted the Bicentennial Commission designating Route 5 as a Virginia Scenic Highway. In April, 2010 the Club held a re-enactment of Pocahontas and John Rolfe's wedding. They lived in Varina after they were married. This activity was in honor of Henrico County's 400th Anniversary.